Subject to leinholder approval short sale. 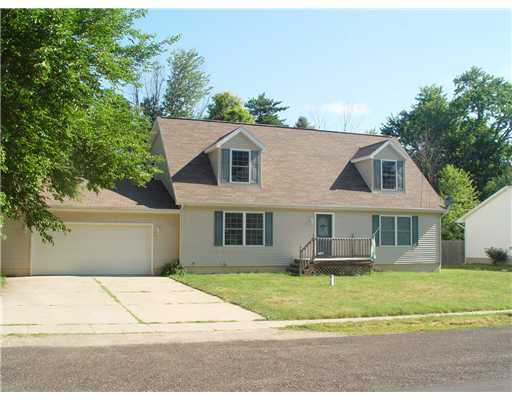 Well maintained Two-Story home within a block of Dansville Elementary, and Middle School. This beautiful home features a spacious formal dining room, Kitchen dining and livingroom all open to eachother great for entertaining. First floor Master, Large basement, and more. Call listing agent today to schedule your private showing. To view other area short sale, check out this link!